Not sure if your mast or boom will work or looking for a quiver? Give us a call at 727.656.6569 and we can make sure you get the right gear! 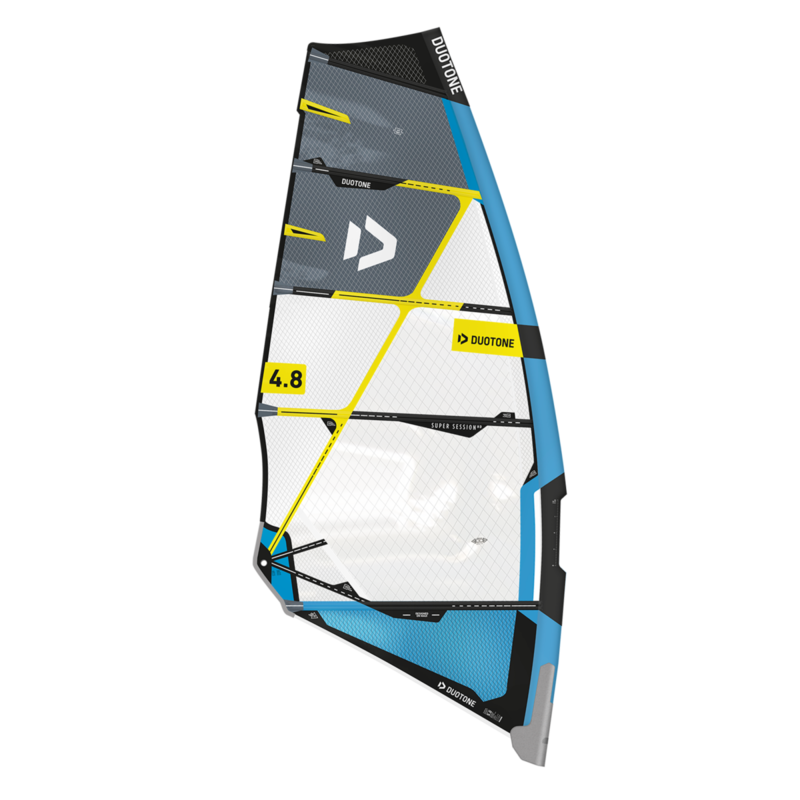 New to this season, the Duotone Super Session will be your go to bump and jump freewave windsurfing sail! 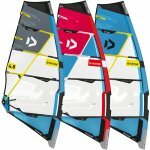 This freewave windsurfing sail is what we like to call a real world wave sail for less than stellar conditions or when the surf doesn't break that often. 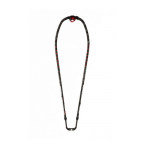 This sails come in a standard monofilm construction and the HD comes in the monofilm-free construction which is an x-ply layout incredible durability and longevity that also comes with a 2 year warranty for both constructions. 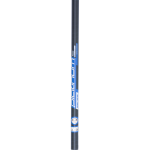 This sail is a standard version offering a lighter/crisper feel and is better for lightweight riders and is less durable compared to the HD version. 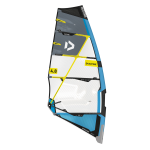 With a 5-batten layout, the Super Session combines power and excellent control/handling regardless of the conditions giving the rider plenty of stability at higher speeds compared to a dedicated wave windsurfing sail without sacrificing control. 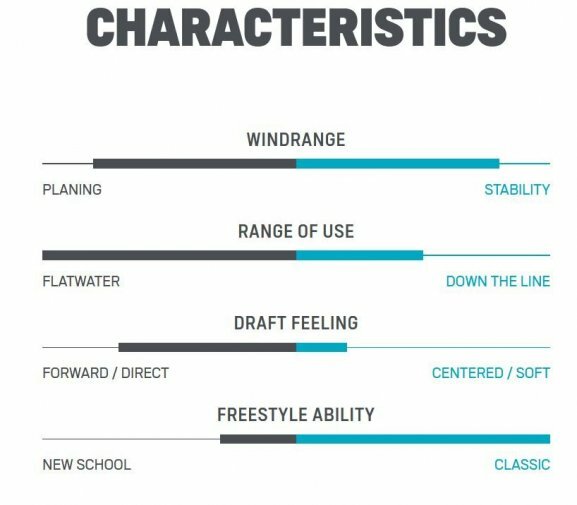 It has a crisp and lightweight feel, and due to the further forward and higher draft position, you can have great acceleration even in lighter winds, but still feel controlled in the gusts. This sail is also set up so that 2 masts fit the entire range of sail sizes.